Solve All Your Home Maintenance Issues with Handyman Mortlake! If you need a company that strives not only to meet but exceed customers' expectations, Handyman Mortlake is your top choice. We are a team of professionally trained and experienced technicians with years of experiences in various home improvement projects. 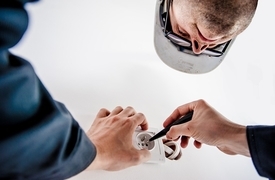 Every handyman Mortlake carries public liability insurance. No matter how odd a task may seem, don't hesitate to contact our friendly operatives! Reliable Technicians All the members of the handy team are background-vetted & carry ID. 24/7 Customer Care Support Whenever you need professional assistance, simply give us a call! Wide Range of Services From small odd jobs to big refurbishment projects, we cover you all! Up - to - date Tools All tradesmen are equipped with state-of-the-art tools. 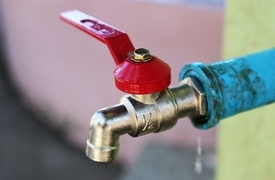 It can be a leaky pipe or it can be a faulty faucet- we know plumbing jobs are not for everyone. 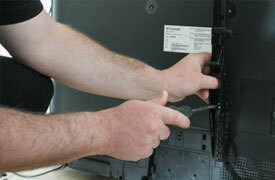 If you are wondering how you are supposed to mount your new plasma TV, we got all the answers. For the times when you don't have the needed tools and equipment or just lack time, we are ready to assist. 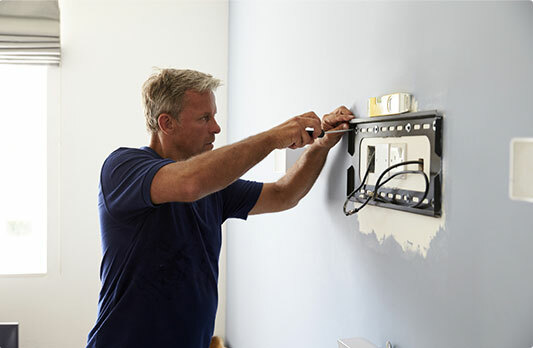 Let us give you a hand when experiencing difficulties with your electrical system or appliances.